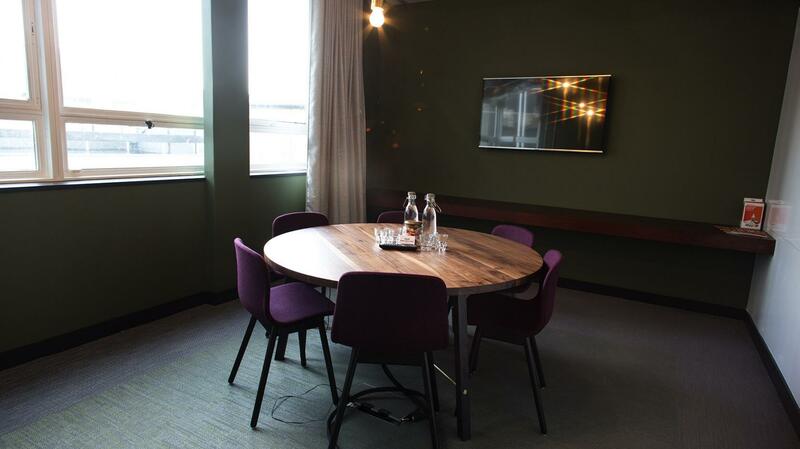 Our Penthouse is a meeting room for up to 12 people. 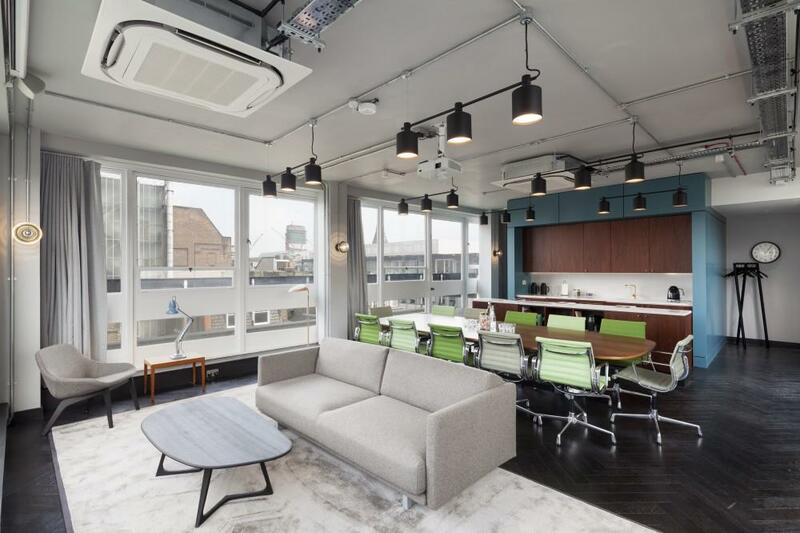 A sofa for informal meetings, a kitchen to knock up a coffee and it all converts into an apartment should you need to stay the night. 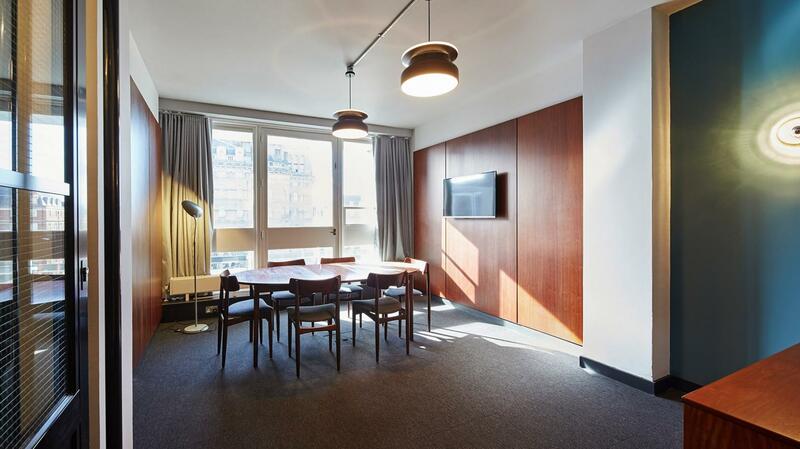 Spacious 10-person room with natural lighting a 45” HD screen. Great for any board meetings. 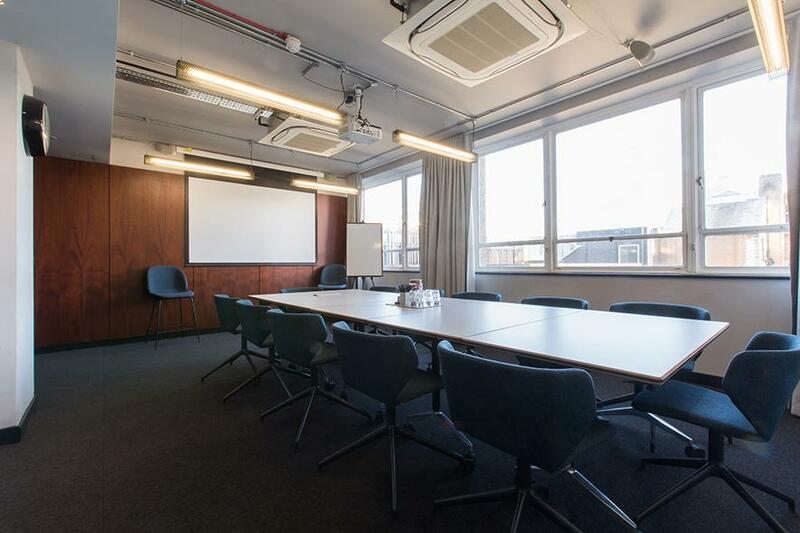 Spacious 20 person room fully equipped with projector equipment, Wi-Fi, natural light and access to the balcony. 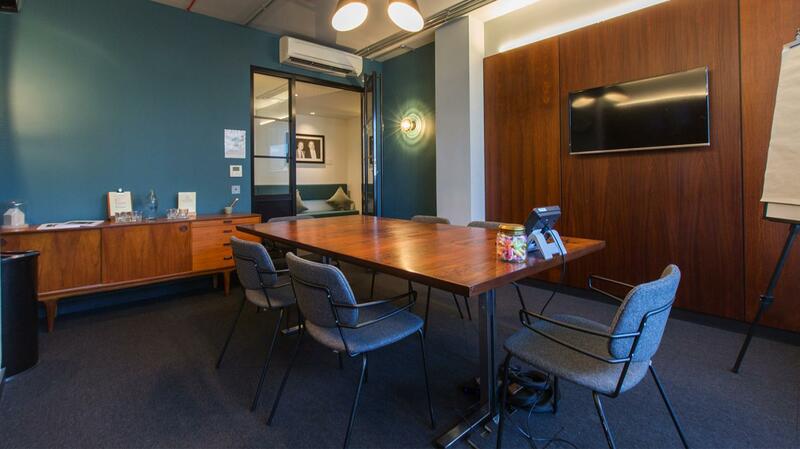 This room can easily be rearranged to suit your various meeting room needs. 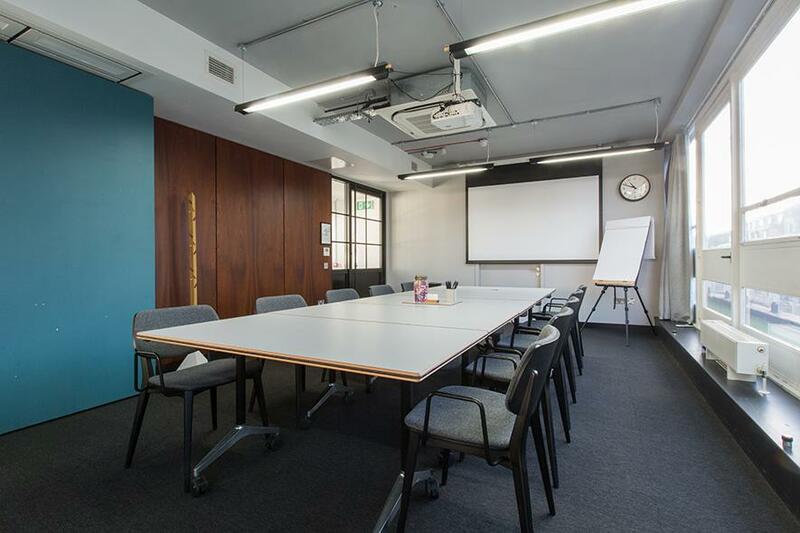 Large 6-person room ideal for presentations and smaller board meetings. 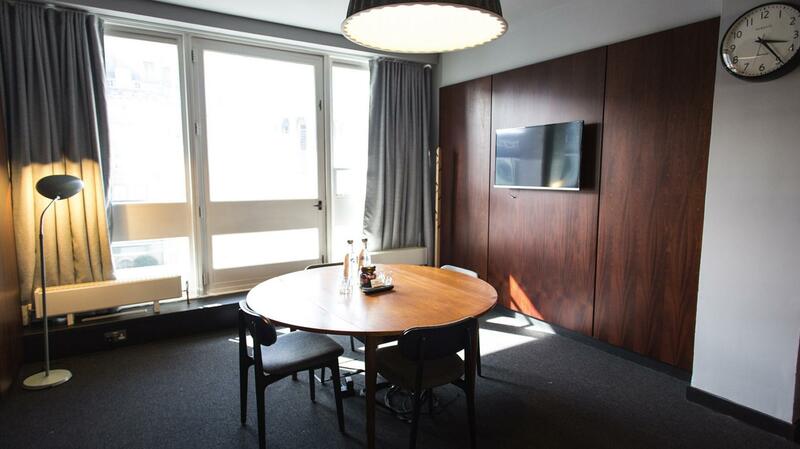 It is equipped with a 45” HD Screen, AV equipment and Wi-Fi. 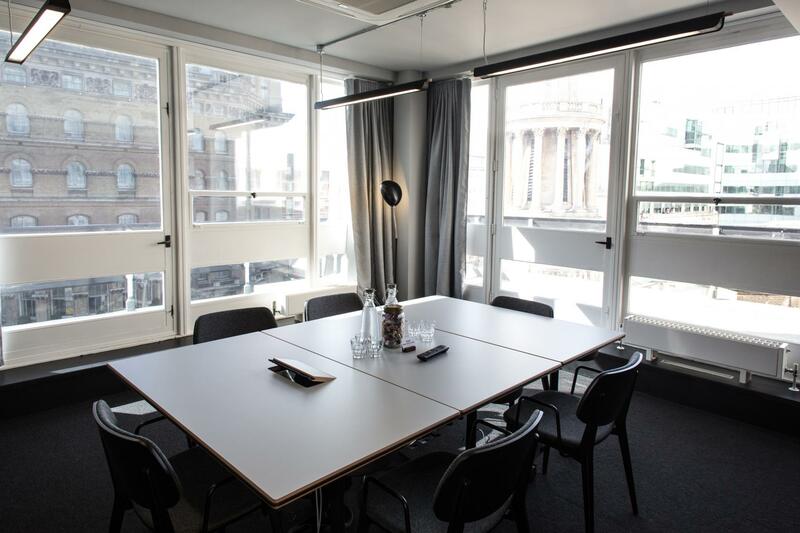 It also features access to the balcony with views of the All Souls Church of England, BBC building and plenty of natural light. 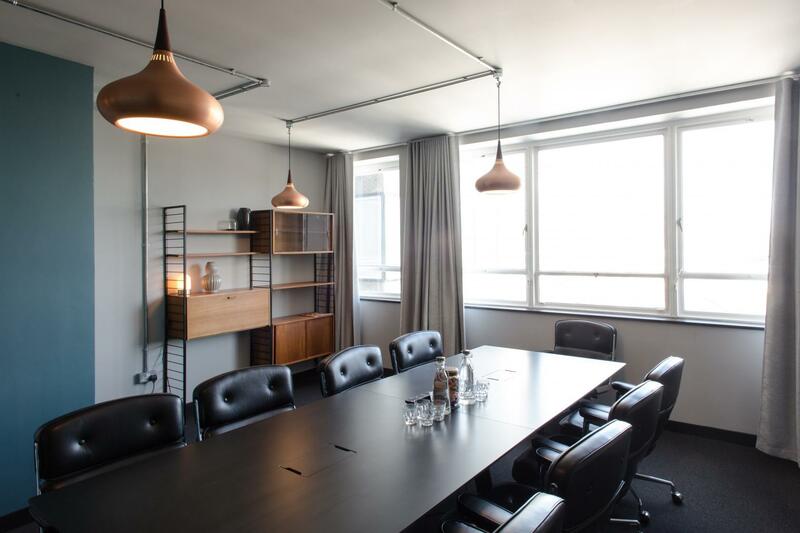 This room can easily be rearranged to suit your various meeting room needs and can be opened up with Meeting room 4 and 5 for an even larger space. 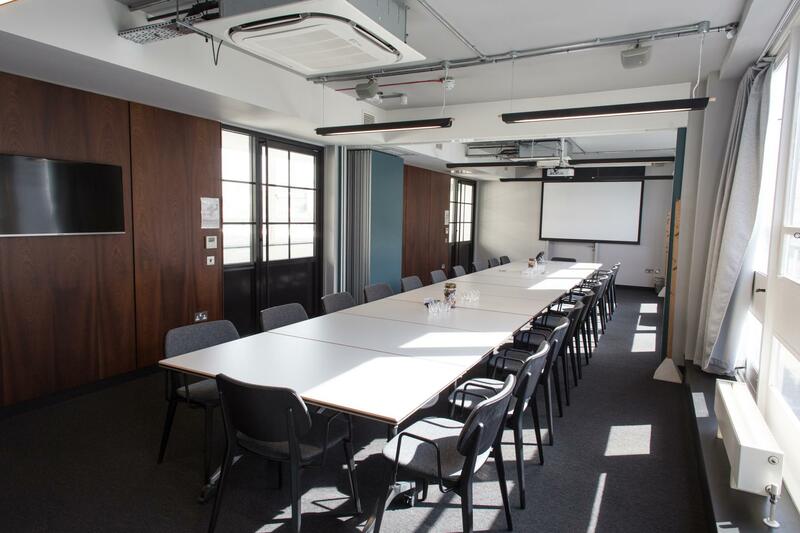 Spacious 10-person room great for board meetings, presentations, seminars and corporate events. It features a 45” HD Screen, AV equipment and plenty of natural light. 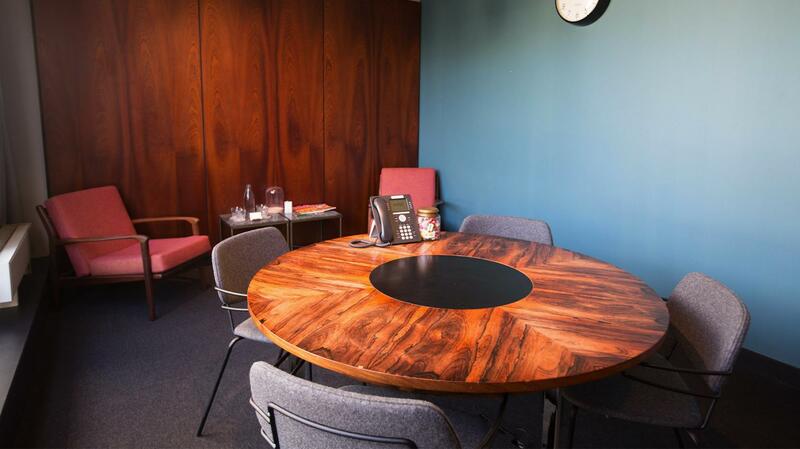 This room is warm and inviting, it can be configured to meet all of your meeting room needs. 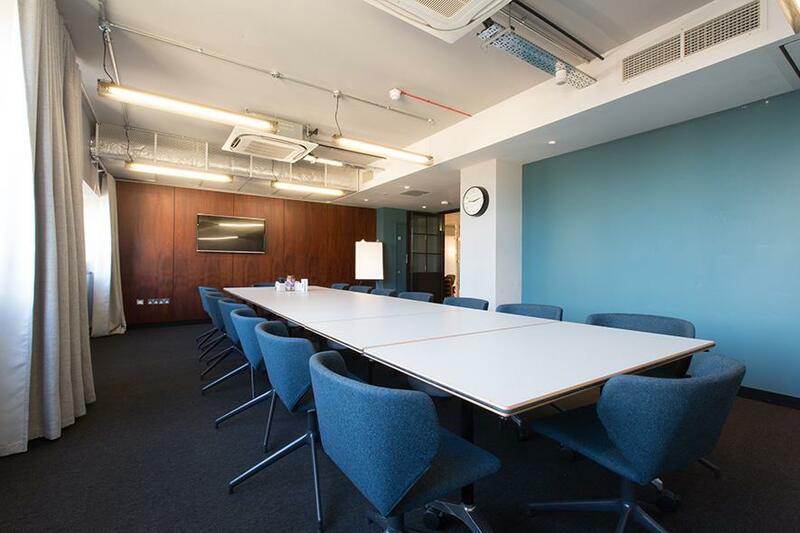 Large 12-person meeting room, ideal for board meetings, seminars, presentations and corporate events. 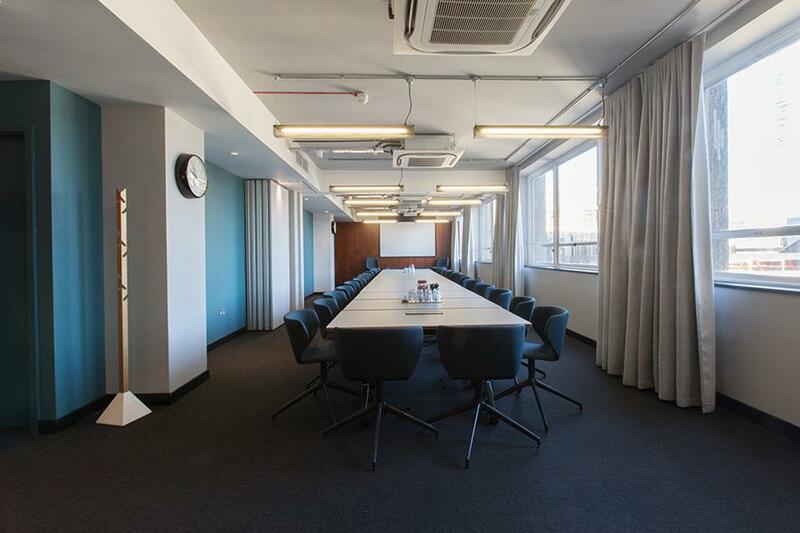 This spacious room can be rearranged for to meet all of your meeting room needs. 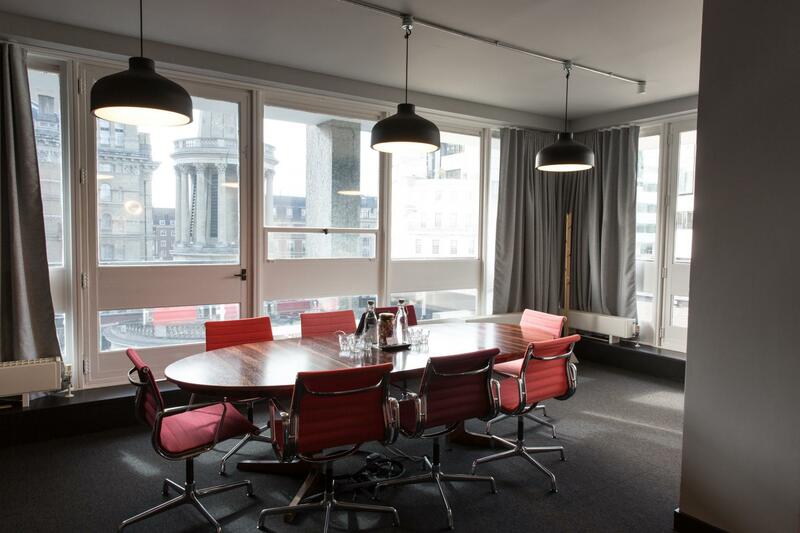 It is fully equipped with projector equipment, AV equipment, Wi-Fi and plenty of natural light. 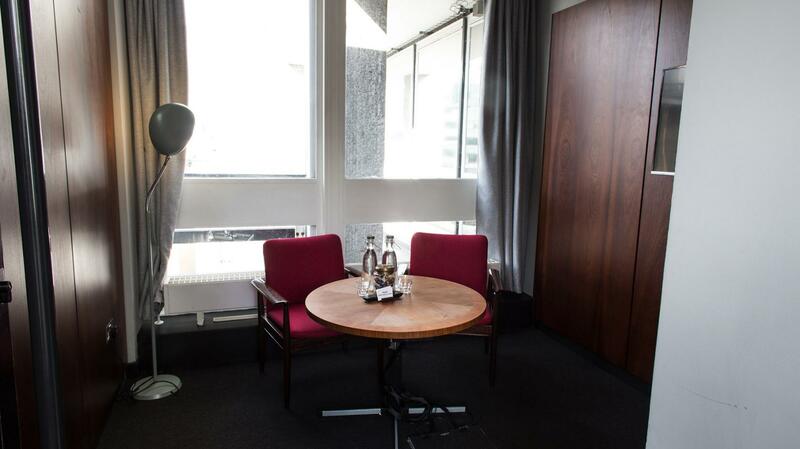 The room also features views of the BT tower and access to the balcony. Can be opened up with room 15 for even more space. The screening room does just that. 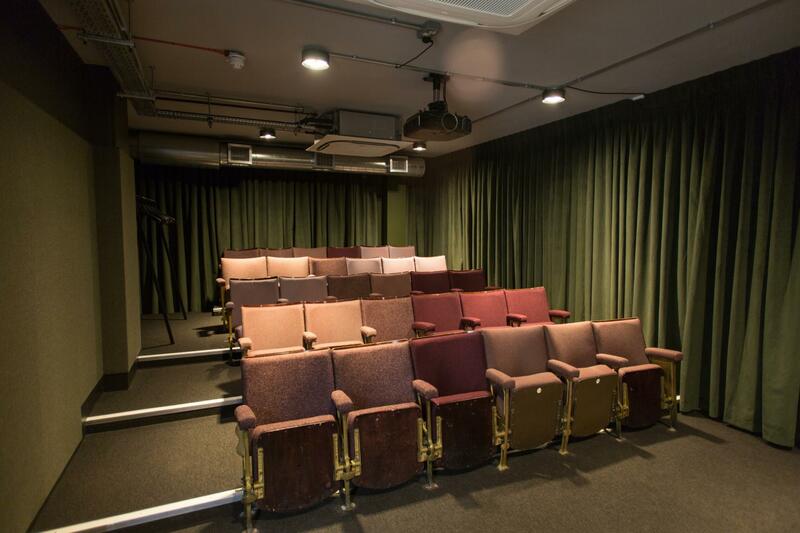 Our very own little theatre with 30 seats and all the mod-cons you'd need to show the perfect film or create the perfect presentation. Small, cozy room for up to 6 people. Small, cozy room for 2 people. Great for job interviews. 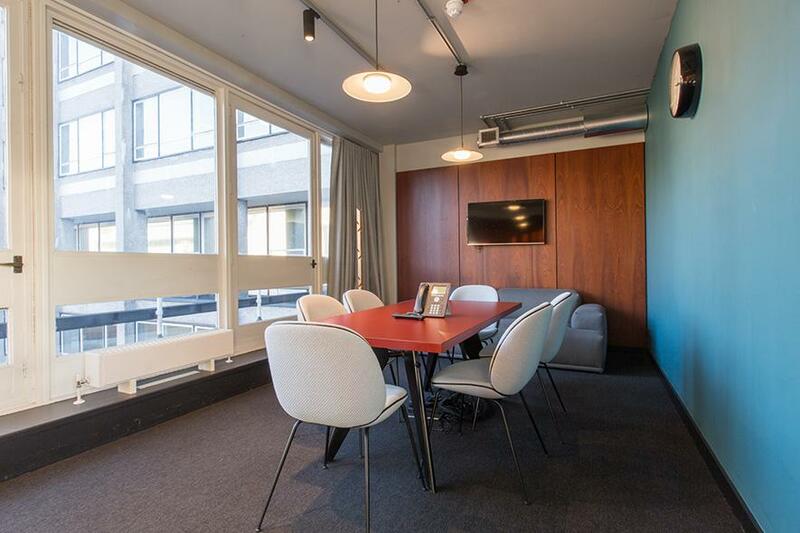 A meeting room for up to 6 people. 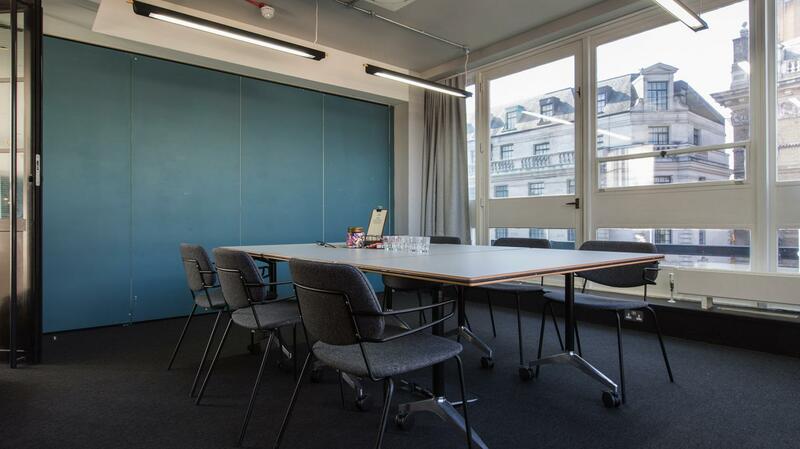 A meeting room for up to 16 people. 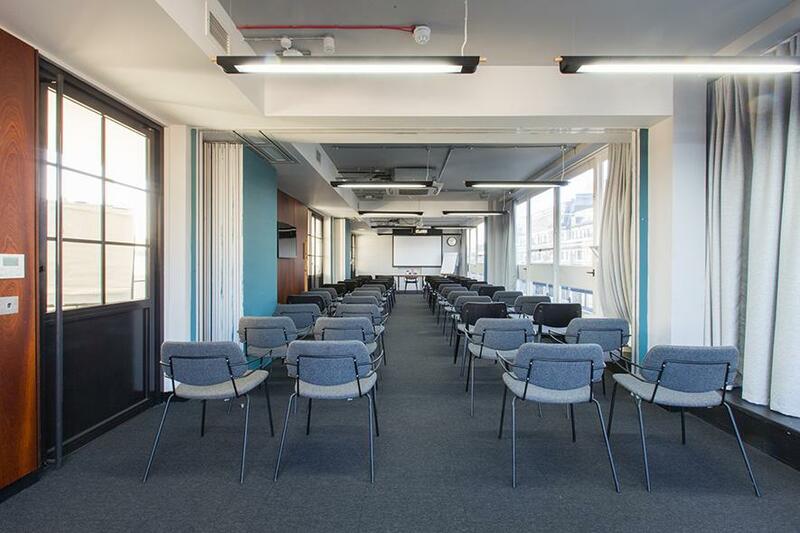 A combination of two meeting rooms, creating a space for up to 80 people. Very supportive. Great Team to work with!